I wrote a post about Aurora Borealis, answering questions about what it is and much more, but this page is here so that you at a glance can see where you’d be able to see Aurora Borealis right now. 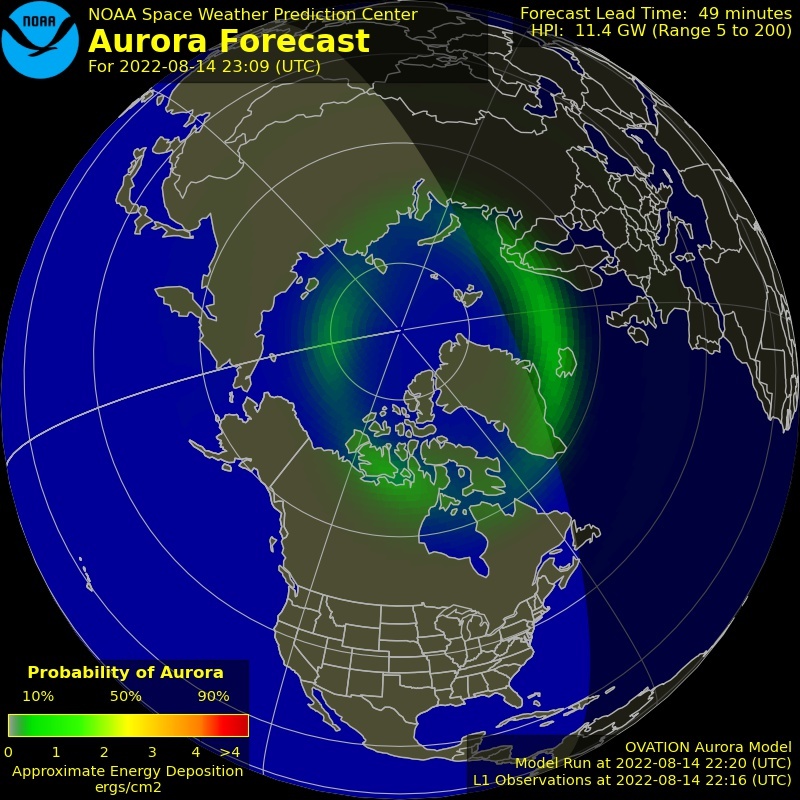 Thanks for posting a tool for tracking the aurora. I have been to Iceland last Feb of 2014 and it really took a lot of patience for us to wait for the right time to see the aurora. Good thing a clear night sky showed up.